Each year in the late fall, the district hosts a Kindergarten Information Fair, where new and prospective parents can come to learn all Berkeley elementary schools. 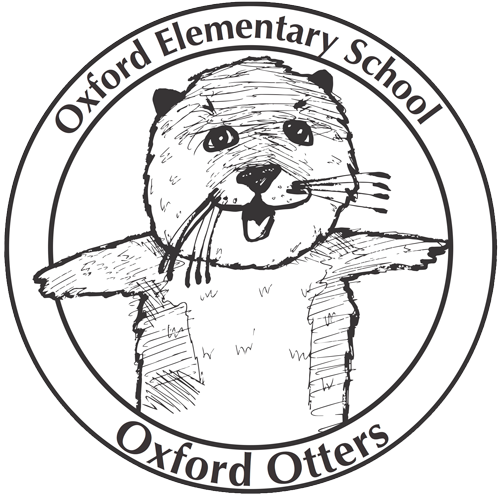 Oxford hosts its own Kindergarten Information Night each January. Tours of Oxford are conducted during regularly-scheduled BUSD elementary school visiting hours [en español] on Tuesdays and Thursday mornings, between 8:30–10:00 am from mid-November through the end of of January—but please call the office at 510.644.6300 to reserve a spot on a tour. Enrollment forms are due to BUSD Admissions in early February, and the district mails out school assignment letters in mid-March. Families hand in registration materials at school in April and May. Before the start of the school year, new families will receive a packet with useful information, such as supplies needed, drop-off procedures, the plan for the first day of school, and descriptions of some of the major events for the year.